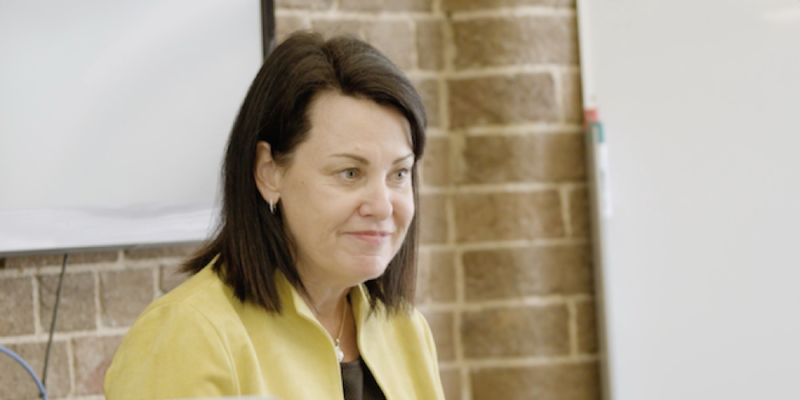 We’re pretty lucky to have access to the wealth of experts we do within the SheStarts program. Jane Huxley, the MD of Spotify is a powerhouse in the Australian business community, especially when it comes to digital strategy. In Episode 12, Jane shared some valuable insights on building sustainable, high-growth businesses. “Write down the basics now and you will never forget,” says Jane. 1. How is your product different to your competitors? You need to understand, intimately, how, why and where your product is different in comparison to your competitors. Do not underestimate the power of competitor research. 2. What is your position in the market? The way to describe a market is to look at the behaviour of your customers. How do they use products that are available to them? What do your competitors offer to their customers and how can you differentiate your offering to them? When you understand your stakeholders it makes it easier to describe to people what you do every day and it makes it easy to think about whether or not you are spending your time in the right places. 4. What is your immediate goal? From early on, always have an oversight on what needs to be done and how will you get there. If you don’t have an immediate strategy, it’s time to get started on one! Not sure where to begin? This interview with Sally-Ann from Google about Goal setting for Startups is crucial. 5. How will you Grow? Research and recognise early the best and most relevant channels that you can grow in. Once have your initial growth channels, how are you going to get more customers?